and the same old stuff is on TV—boring. 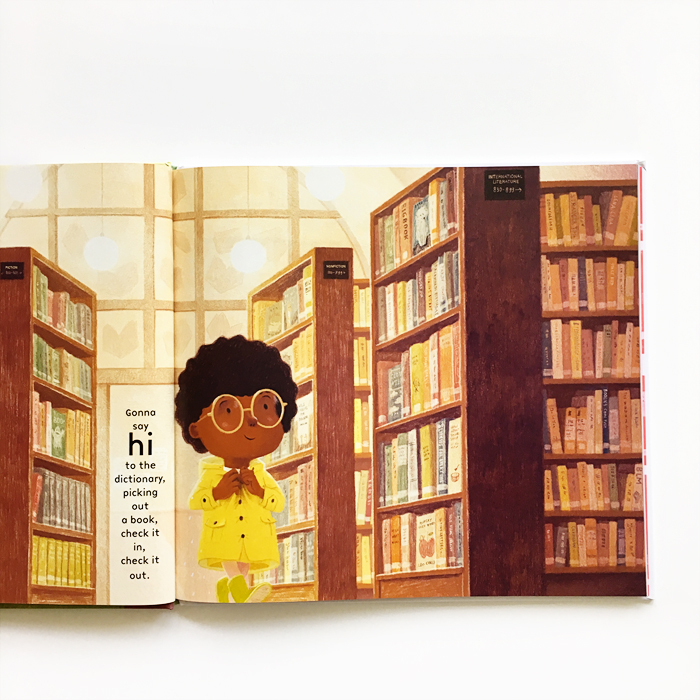 With nothing to do on a gray, rainy Saturday morning, a little girl takes a trip to her library and encounters a magical surprise (or two) when she delves into some well known and loved children’s books. 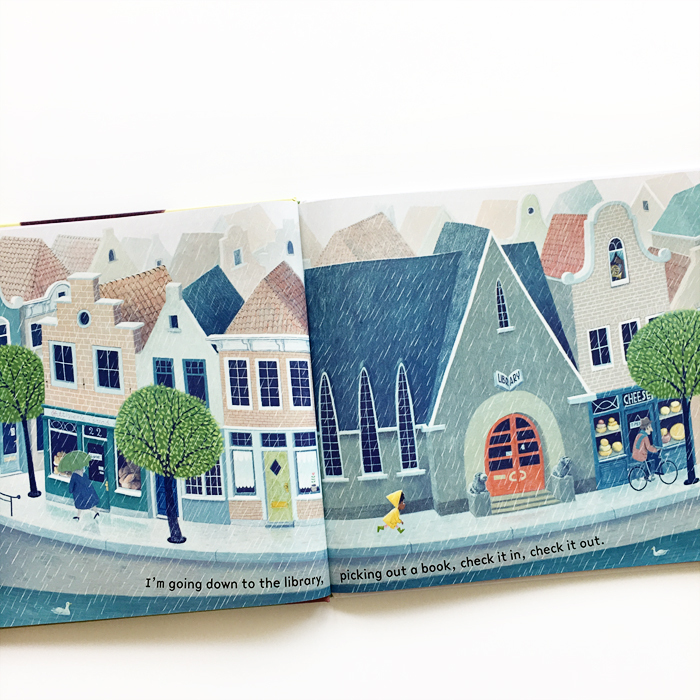 Melodic words, undulating text and radiant illustrations bring a joy and playfulness to this celebration of reading, books and our beloved libraries that house them. The Library Book is based on a popular song by singer/songwriter Tom Chapin and musician/composter Michael Mark and its sheet music can be found in the book’s endpapers! Illustrated by Chuck Groenink and published by Atheneum Books for Young Readers. Out October 3.